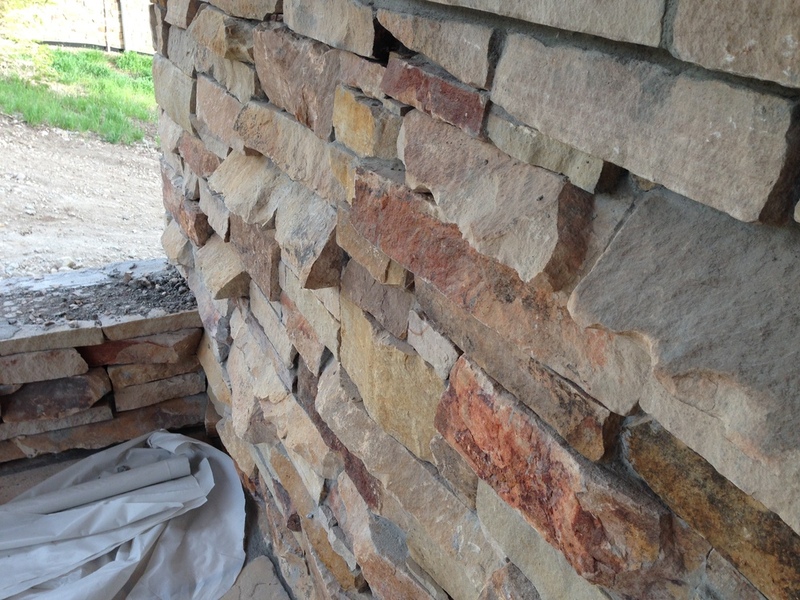 The house has a lot of stone. 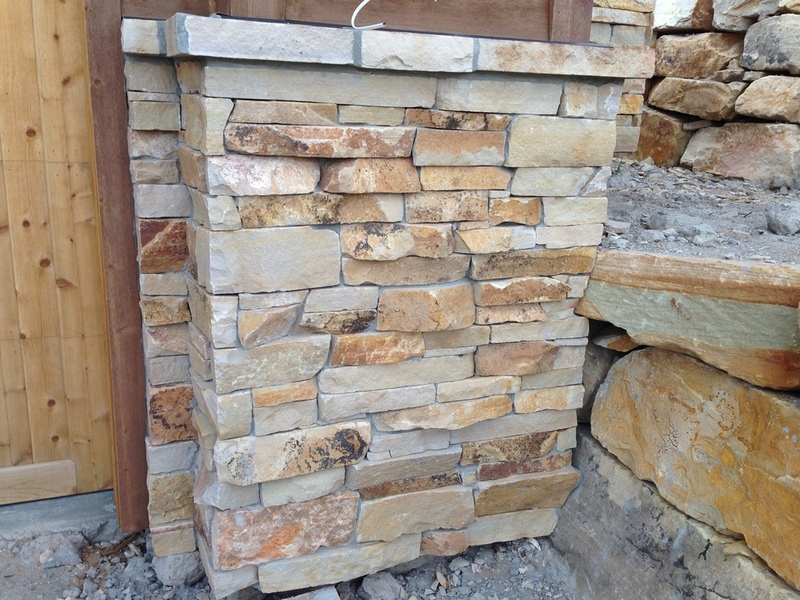 We love high-quality stone work. 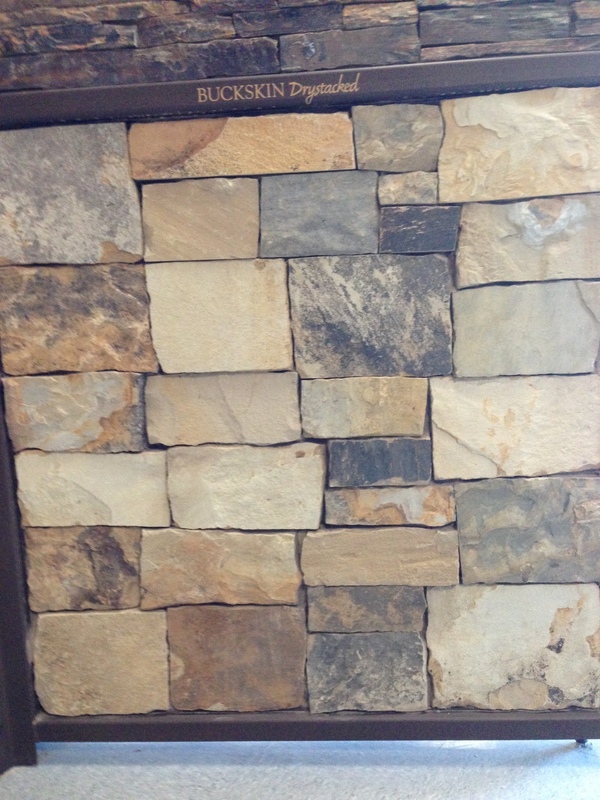 Here are a few examples of the types of stone that we're looking at.. 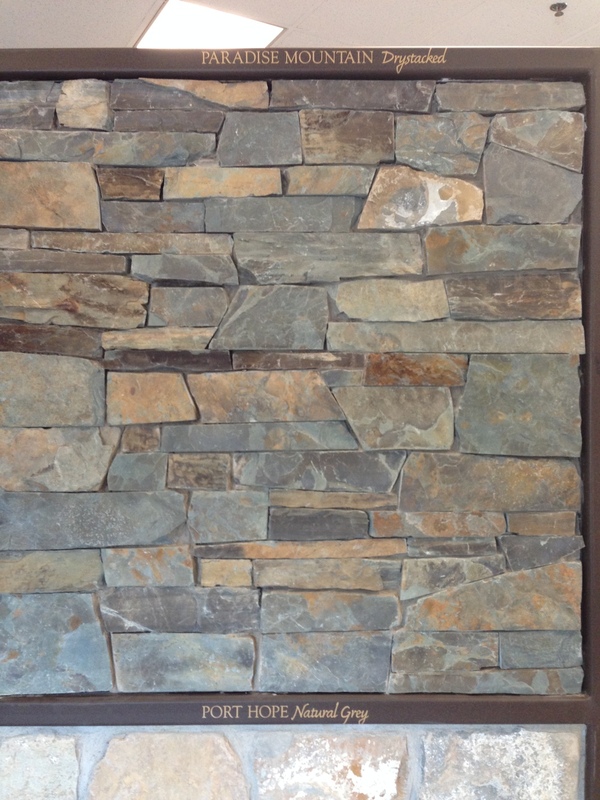 There are any number of less costly options but stone is one of the main features of the house and can really make or break the look and feel of a high quality home. We'll probably be using a combination of stones to get the effect and look we're going for... not the cheapest solution but the best.